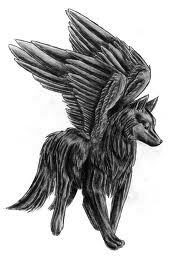 Mel as a Wolf.. ^.^ Here আপনি go Eclipse!. Wallpaper and background images in the Young Justice OC'S!!! club tagged: oc young justice mel. ^.^ Here আপনি go Eclipse!